Born in France, Ionesco has had her photography appear in Photography Life 1977, as part of the Time-Life series of books on photography. She was named "Photographer of the Year" in it. 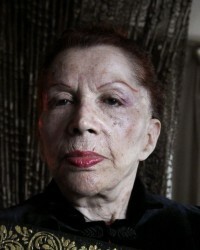 Her work has been exhibited at Photographer's Gallery (London), Galerie Nikon (Paris), Canon Photo Gallery (Amsterdam), and Hansen Galleries (New York) to name a few. 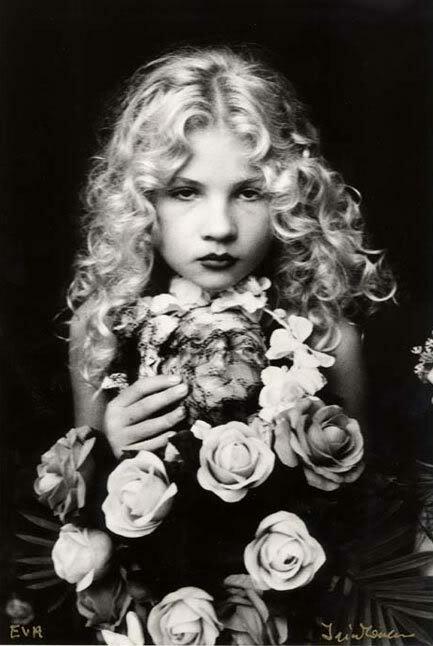 The best known album 'Les Immortelles' (Contrejour, 1991) of Irina was dedicated to her daughter Eva Ionesco.